At Carolina Children’s Heart Specialists, we are dedicated to providing Eastern North Carolina with community focused care specializing in Pediatric Cardiology. Our practice is passionate about providing a comforting and nurturing environment to you and your family with one of our founding pillars being “Our family caring for yours”. Our staff includes a team of highly trained individuals including the only Pediatric Electrophysiologist in Eastern North Carolina. Dr. Fairbrother has specific training to treat patients with syncope, irregular heartbeat, pacemaker/ICD, electrophysiology studies and ablations, and sudden death syndromes. David is a Pediatric Cardiologist with advanced training in Electrophysioogy- the care of children and adults with cardiac rhythm problems. He received his Bachelors degree from NC State University in Pre-Med and Psychology. He attended medical school at the Brody School of Medicine at ECU and completed his Pediatrics residency at Pitt County Memorial Hospital. After serving an additional year as Chief Resident in Pediatrics, he then trained 4 years at the Medical University of South Carolina in Charleston. During this time, he completed a fellowship in Pediatric Cardiology followed by a second fellowship in Pediatric Electrophysiology, in addition to earning a Masters Degree in Clinical Research. 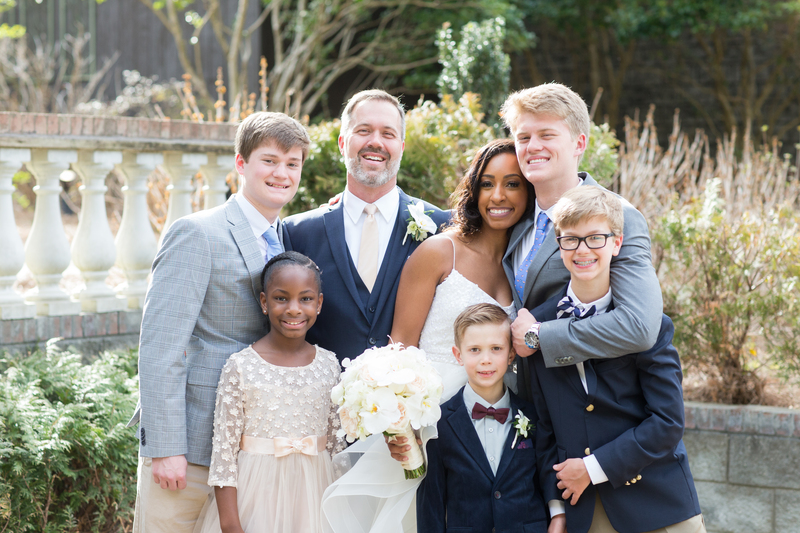 Prior to starting Carolina Children’s Heart Specialists, he was on faculty for 11 years at the Brody School of Medicine as the first and only Pediatric Electrophysiologist in Eastern NC. 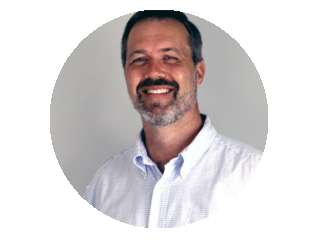 David enjoys spending time with his family, traveling, cooking, eating, and keeping up with his kids. Chances are, if you ask him how many days until Christmas, he can tell you down to the second. Krystal is a Pediatric Cardiac Sonographer, registered in both Pediatrics and Adult Echocardiography. In 2011, she received her Associate degree in Applied Science from Sanford Brown College in San Antonio, Texas. In addition to her registries, Krystal is also trained in Vascular and Fetal sonography. Before starting this adventure with David, Krystal was the Lead Pediatric Sonographer for ECU Pediatric Cardiology. Even though she was formally trained in Adult Echocardiography and Vascular, her enthusiasm and love for kids is what brought her to Pediatrics. 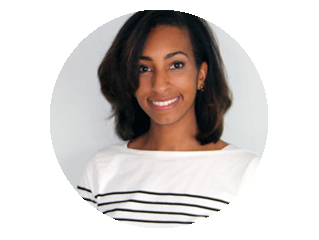 Krystal loves to read and is a foodie at heart, with an affinity for culture and traveling. When she is not looking for unusual food to eat or a reason to hop in the car and go, you can typically find her goofing around with her kids and simply enjoying life.